Energy Audit Final project report ‐ VG 13054 HIA 2014 1 Summary Energy management is a key function of successful vegetable growing and processing. Fact Sheet Tour Energy Audit This resource has been developed to support greater understanding of touring impacts. 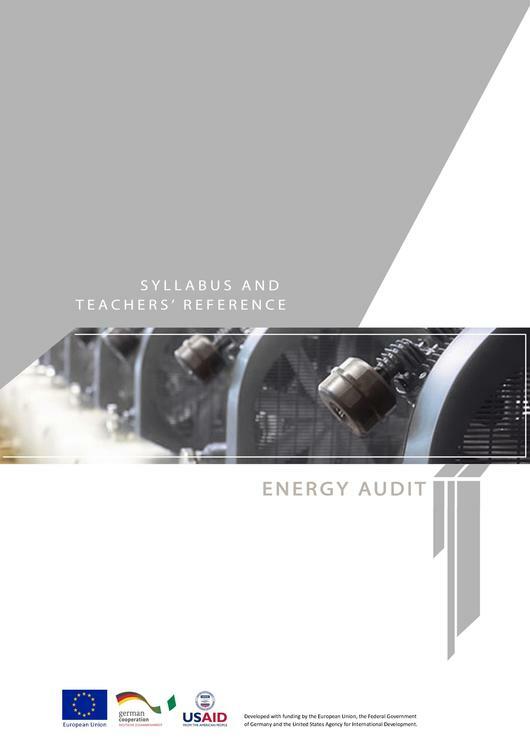 It outlines the basic steps to complete a Tour Energy Audit using the LPA IG Tool.